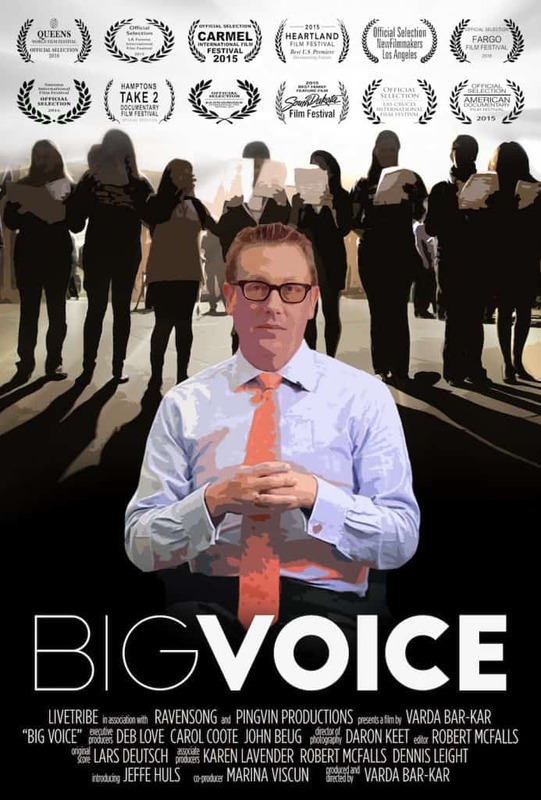 Logline: Big Voice chronicles a year in the life of Jeffe Huls, a visionary high school choir teacher, and his most advanced choir – a group of students who struggle with the demands of high school life and personal challenges. Big Voice captures the transformative power of a committed teacher who inspires a passion for music, a sense of belonging, and the value of working together to become one big voice. For all airings, check out website below.